Currently more than millions of peoples are using Android OS as it provides a bunch of features as well as customization options for its users. However, till now we had talked about many hacks for Android devices and the hacks were truly awesome. But, all those hacks actually work on only rooted Android devices. Hence, today we will discuss few hacks that you can perform on the non-rooted Android devices as well. As most of the Android users think that rooting is the only option to unlock new features on any Android devices. Well, there are few “Android hacks” possible in your device without rooting it. 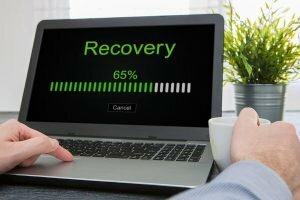 However, we all know very well that rooting your android device will void your device warranty. But, don’t worry as we told that today we will share few hacks that will also work with your non-rooted Android device. 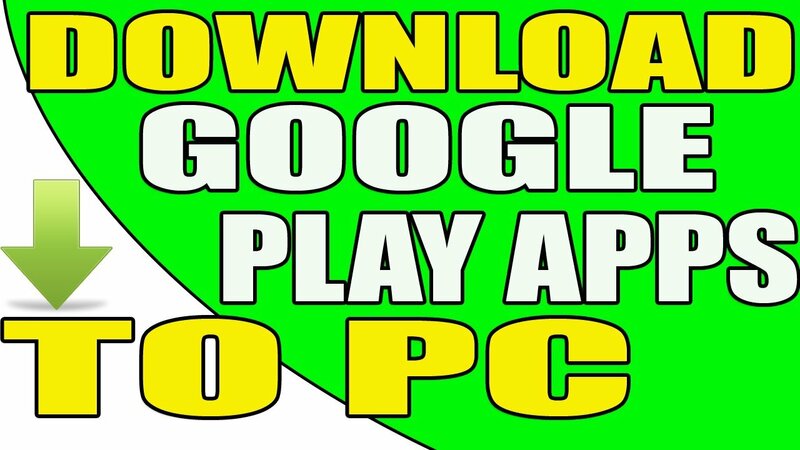 Did you know, you can hack your favourite games in your android device, yes, you can hack your Android games using a very awesome and handy app that works on both rooted and non-rooted android device. 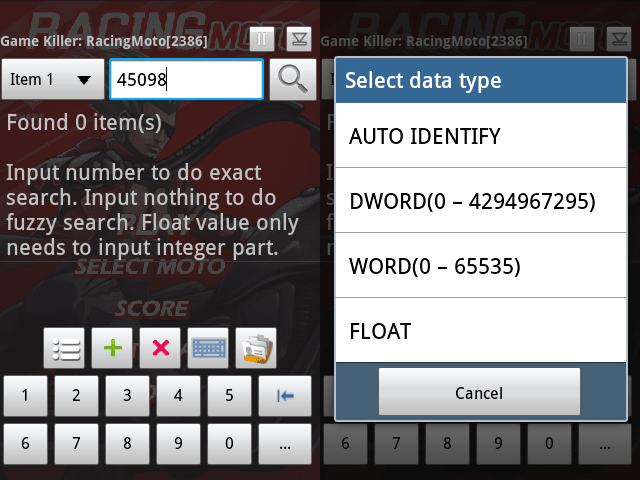 Game Killer, it is an android app to hack or modify coins, gems, etc of android games by using the technique of memory modifying. 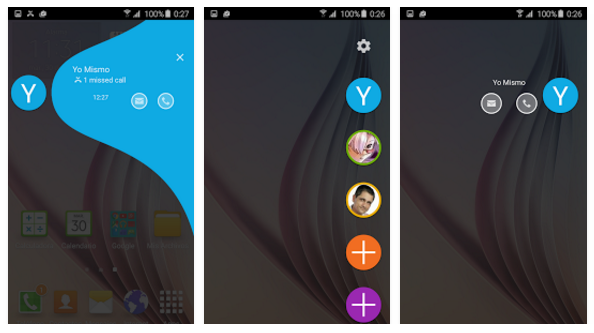 Edge Color Notifications is a launcher which emulates the Galaxy S6+ Edge features Edge Lighting and People Edge!! Get coloured notifications for your incoming calls and notifications. Get fast access to your favourite contacts and get notified by their missing SMS and calls. 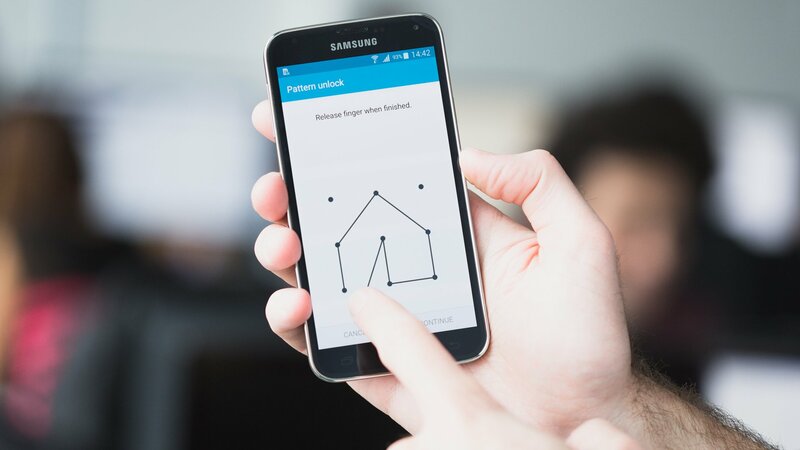 Did you know that you can control all your smart electronic devices like TV, ACs, Projectors and device like Blueray player etc with your android device. Yes, it is possible, as you have to use this awesome and handy app known as AnyMote Universal Remote. 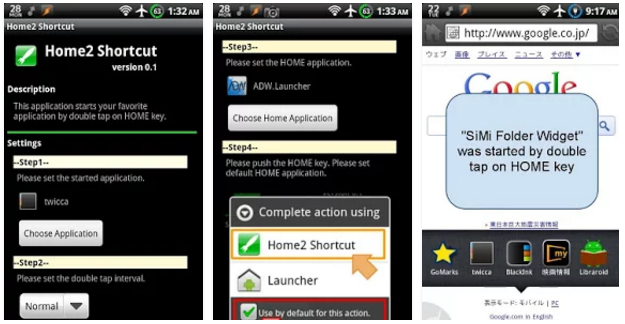 By using the “Home2 Shortcut” app you can easily turn your navigation buttons into app shortcuts. How does this work ? Simply you have to open the app and you will see a set of instructions to use it. You can also assign different applications as a function when you tap your navigation keys. Using this “Automatic Call Recording” app you can monitor each and every incoming and outgoing calls made through your or any Android device. This app works on both rooted and non-rooted android devices. 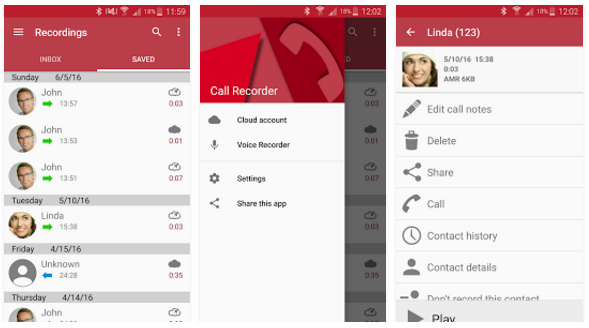 This app will also let you listen each recorded calls on your device with the complete time record of each call.